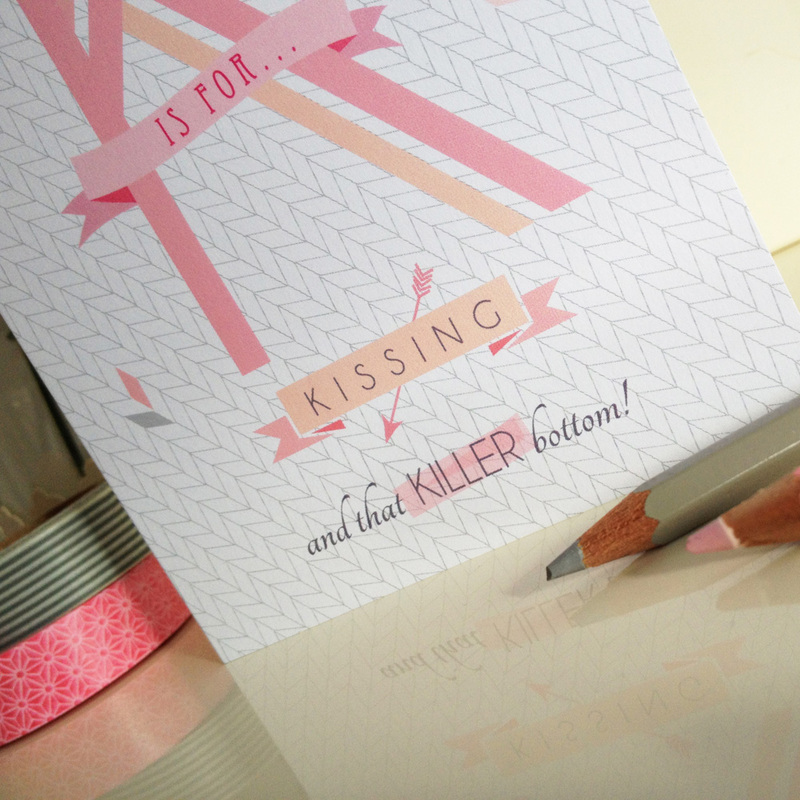 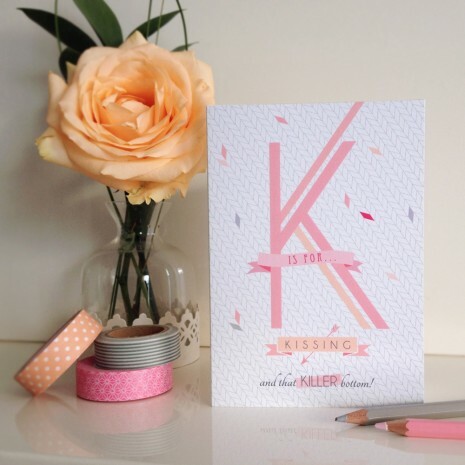 ‘K is for Kissing’ is designed in pretty pastels mixed with bold bright colours overlaying a geometric patterned background. 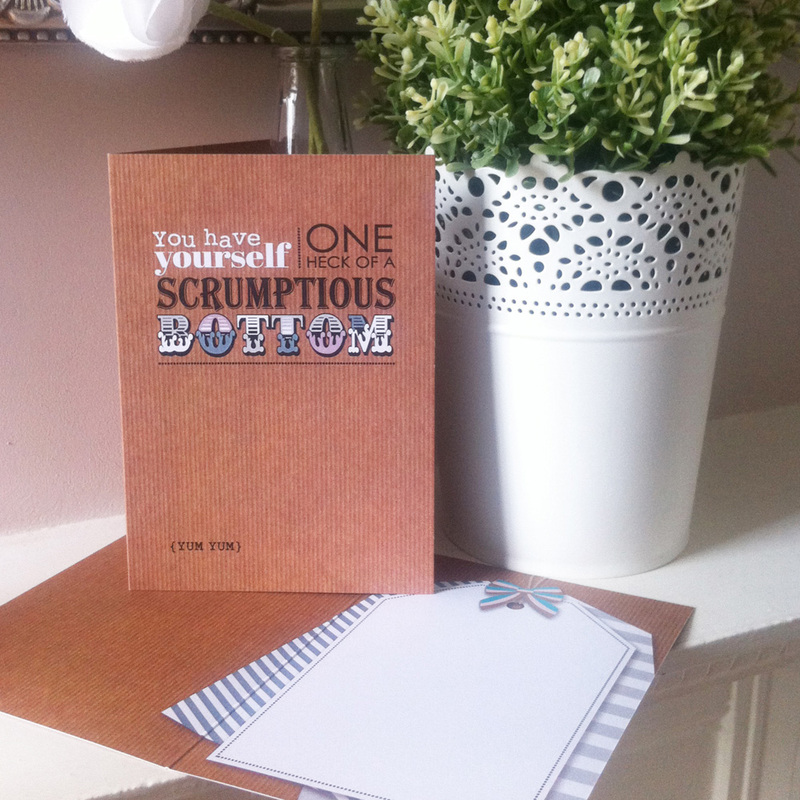 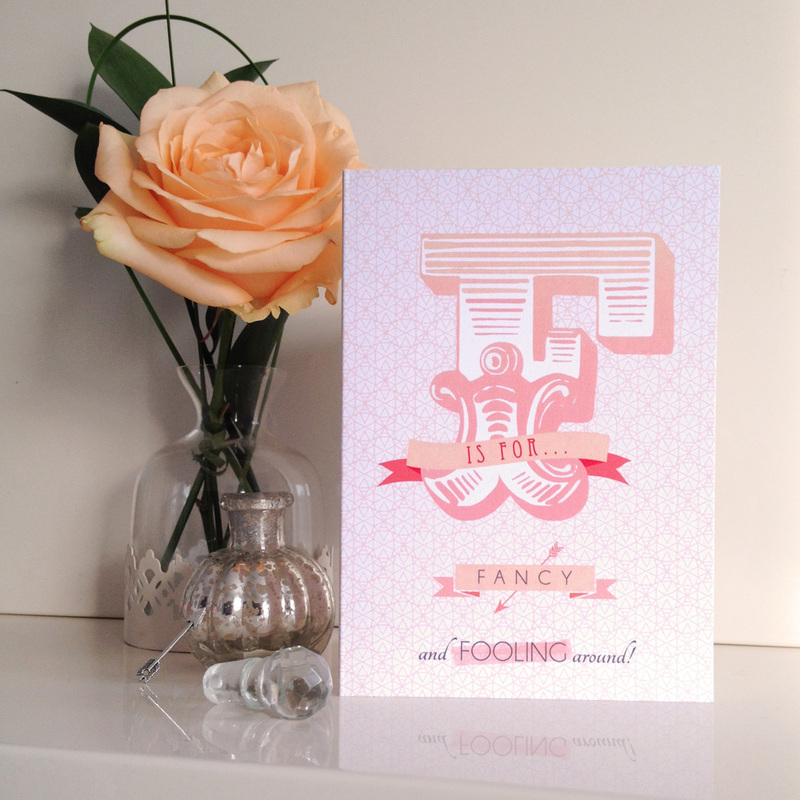 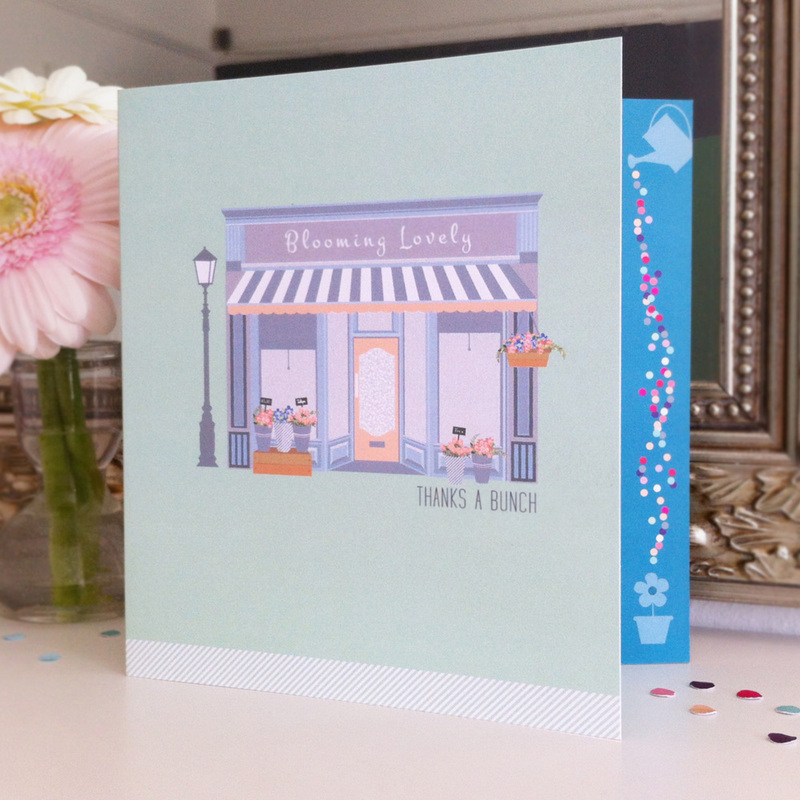 This playful card is perfect for that person you’ve got your eye on, or even someone you’ve been smooching for years. The cheeky strapline adds an element of light-hearted fun. 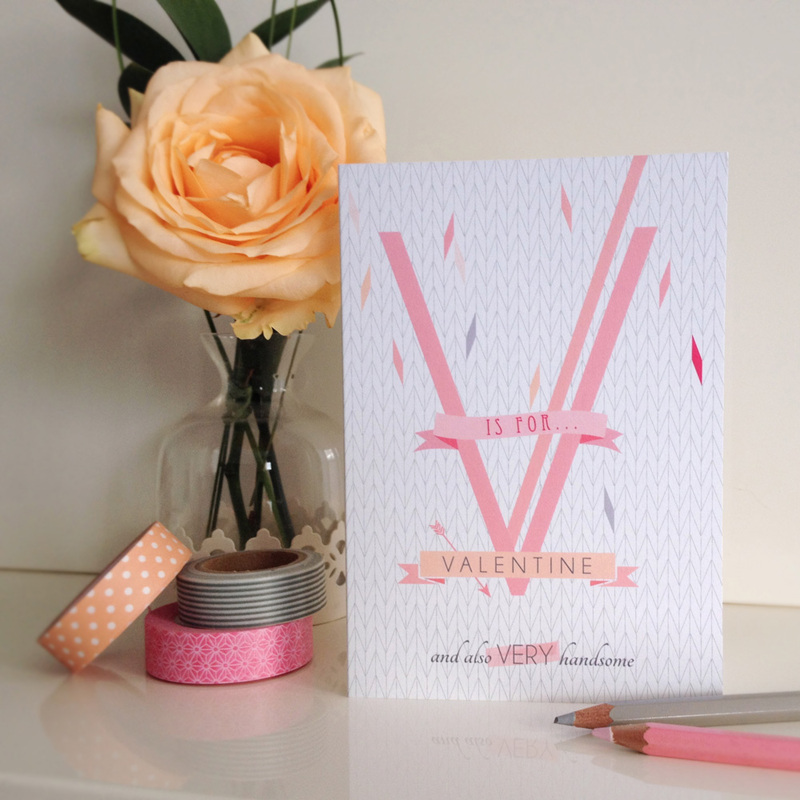 Suitable for boys and girls alike, it naturally makes an excellent Valentine’s Day card – but there’s no need to save it for just the one day a year!